We treat many different foot and leg conditions and as a result we have a variety of different forms of treatment. In order for us to form an effective treatment plan for you, it is essential to have an accurate diagnosis and understanding of the cause of the pain. We use a variety of techniques, equipment, technology and experience to diagnose your pain. Using video gait analysis allows us to slow down and analyse your gait (walking or running style) intricately. It is especially important, when you have a very subtle anomaly that is unable to be detected by visual gait analysis alone. It's also a great way for us to show you exactly what you are doing when walking or running. After a biomechanical assessment and gait analysis, orthotics may be suggested as part of your treatment plan. 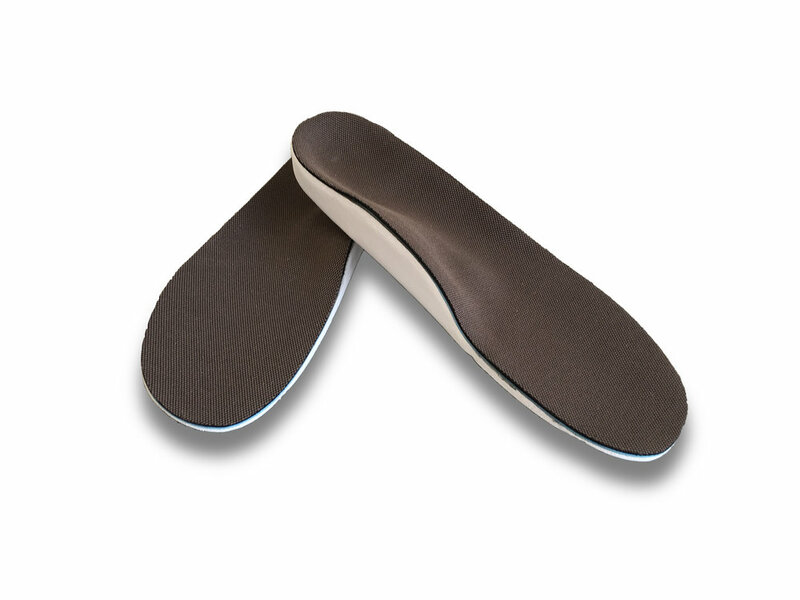 Orthotics are shoe inserts individually designed and manufactured to correct foot alignment. We use high end technology and make functional, comfortable orthotics. Dry needling is a technique used to reduce muscle pain, by helping to improve or restore normal muscle movement. It involves using sterile single-use acupuncture needles and inserting it into myofascial trigger points. An amazing, painless and quick way to restore an unsightly nail back to a healthy appearance. We are highly skilled at treating any skin or nail issue of the foot. Whether it be hard to trim nails, ingrown toenails, fungal nail or skin infections, thickened nails or skin, corns, callus or warts - we can handle it. Involves assessing the vascular and neurological status of your feet; observation and treatment of any predisposing factors that could lead to ulceration (eg prominent bones, callus, corns etc. ); and advise on appropriate footwear and how to care for your feet at home. An annual assessment is recommended for all diabetics. However if you have a risk classification above low, more frequent assessments will be suggested. Firstly a comprehensive assessment of your injury/pain and running form are undertaken to understand what needs to be changed. Then we fine tune your running technique to help offload and redistribute excessive forces away from the injured site. After any injury, it's important to rehabilitate the involved site and surrounding structures to ensure they return to normal function. Techniques involved in rehabilitation are stretching, strengthening, dry needling and mobilisation. Whether you need running shoes, work shoes, school shoes, football boots or casual shoes - we can help you understand specifically what your feet need and suggest some great options!